Conservative Party leader David Cameron has announced that he wants the UK to be a world leader when it comes to hydrogen fuel cell or battery power vehicles. The politician questioned why Britain is lagging behind the US when it comes to the technology, when the US has "been slow in getting climate change". Car insurance customers may be interested to know that he went on to compare the task at hand to John F Kennedy's vision of putting a man on the moon by 1970, claiming it to be "a goal that at the time seemed impossible to achieve". "If you want businesses and individuals to make green choices, green plans and green investments, they need certainty for the future, not punishments for the past," he said. 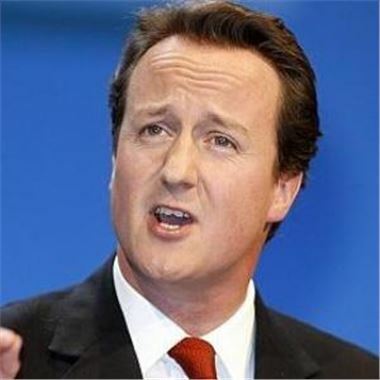 Earlier this month, Mr Cameron retracted his support for higher road tax for people in high-emitting vehicles. It is believed that he is looking to support hard-pressed motorists with the move. If you want to know how to find the best deal for your car insurance, finance or warranty click here.